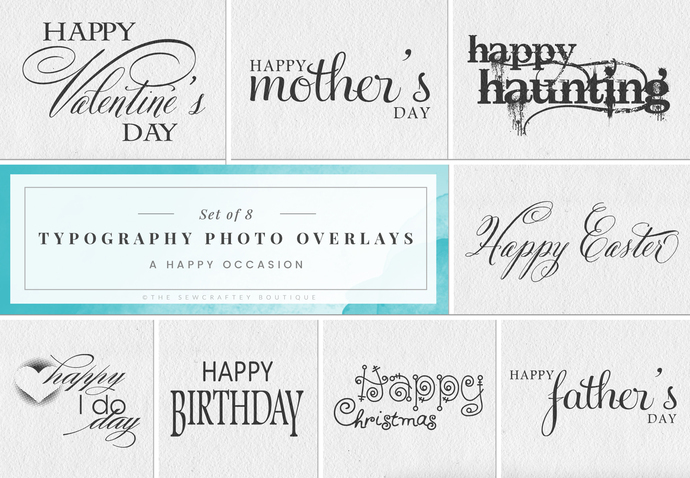 Add these Sentiments to any Photo or Scrapbook project. Great for Photographers! (1) ZIP file will be available for download immediately once payment is confirmed. This digital download of black and white for jpeg and black and transparent for png 300 dpi images are ready to be imported into your favorite image-editing or design creation software. 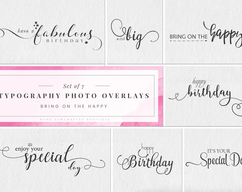 Digital Stamps and Overlays are just like traditional rubber or clear stamped images, except they can be manipulated before printing out. One of their best features is the fact that the images can be resized, flipped, or manipulated in many other ways before printing it out. This gives stampers a range of wonderful new design opportunities! 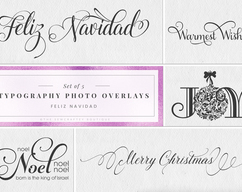 These images would be great for scrapbooking, photographs, tags and more. • Purchasing this listing gives you the ability to use them for your personal and small business commercial use. • You may NOT share, redistribute or resell the files individually or as a set or use them in any other digital image collection. Thanks for stopping by sewcraftey today!